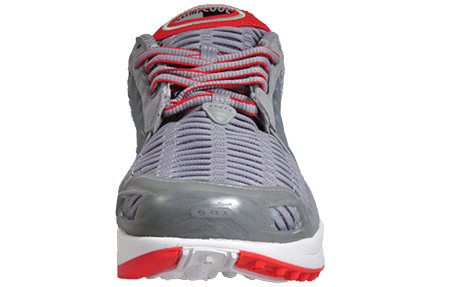 With a minimalist design and sleek profile, these Climacool 1’s keeps you light on your feet! 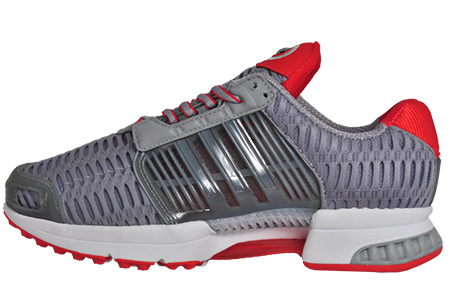 Get ready to experience a new level of performance with the Adidas Originals ClimaCool 1 men’s running shoe. 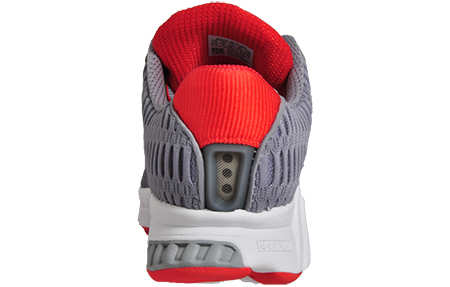 With a sleek profile and minimalist design, these ClimaCool trainers are a highly flexible shoe guaranteed to keep you light on your feet. 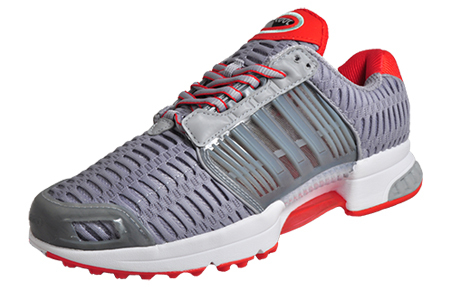 Designed to prevent overheating, these Adidas ClimaCool 1 running shoes help release heat and supply fresh air to the entire foot, so you can go the distance with incredible comfort thanks to enhanced design. With the aid of a mesh-like upper and a ventilating midsole, 360-degree ventilation is provided whilst the material is also incredibly quick drying for added comfort and performance. With AdiPrene+ in the forefoot, this maintains propulsion and efficiency whilst flex grooves along the outsole make for a smooth and natural ride. 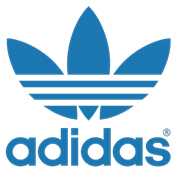 Adidas have even incorporated moulded toe and heel elements for added protection and assurance as you hit the streets. 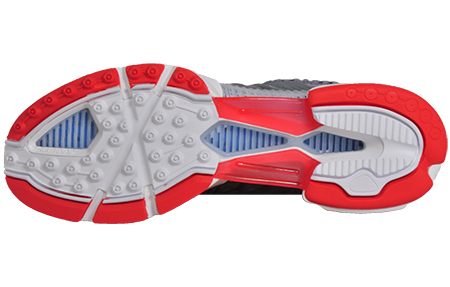 The flexible midsole allows your foot to move naturally without any restrictions, allowing you to perform at your very best. Bringing energy to your active lifestyle, an impeccably designed upper makes way for energetic colours to create a distinct look that's ready to go the distance.